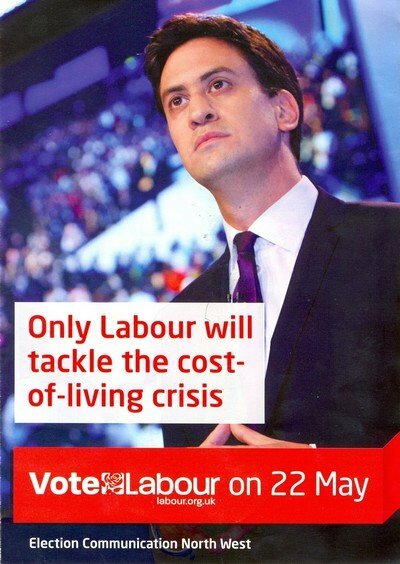 A close ally of Ed Miliband has attacked Labour for ‘lying’ about immigration. Lord Glasman – a leading academic and personal friend of the Labour leader – said that the previous Labour government had used mass immigration to control wages. With such a significant number of people arriving in this country who are willing to perform low-skilled jobs for poverty pay, thereby applying downward pressure on wages, we are deeply concerned that this EU open-door immigration policy is having an adverse impact on the very communities that the Labour party was founded to represent. Whilst the benefits of mass migration have been served in abundance to many wealthy people, who are in a position to take advantage of cheap labour, we believe that the lack of affordable housing, school places, hospital capacity and transport infrastructure to accommodate this influx of people means that poorer people’s living standards have been squeezed. While many businesses and individuals have reaped the benefits of mass immigration, poorer households have borne the cost. The political consequences of these trends could prove catastrophic for our party, unless voters can see we are intent on taking serious action. Concern with immigration has become an increasingly important priority for a large proportion of working- and middle-class voters. As Lord Glasman notes, the Labour Party remains “hostile to the English working class.” But it’s greedy for their votes too. And so it pretends that it cares about them. 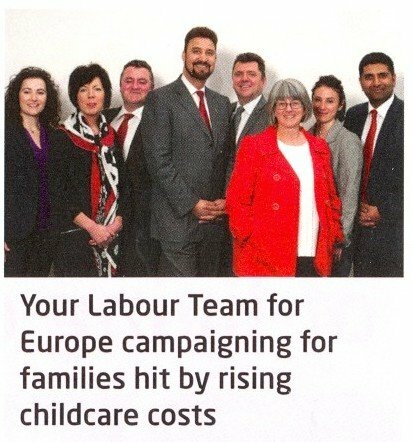 In a Labour leaflet for the recent Euro-elections, you can see a White family looking concerned about the “Cost-of-Living crisis” and a classroom containing three White children and a White teacher. There is not a single ethnic enricher in these two images, which is very unusual in modern Western advertising. These all-White images are not accidental. 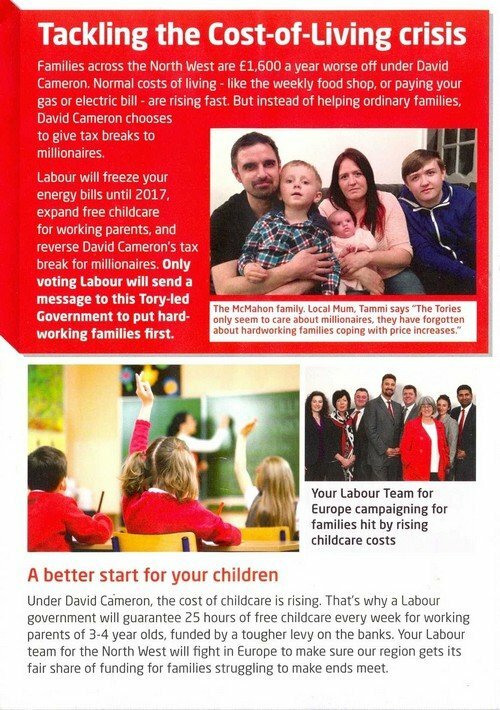 The Labour party is pretending it cares about its traditional supporters. Sadly, many working-class Whites are foolish enough to be taken in. And so they give their votes to non-White Muslims like Afzal Khan and Wajid Khan and the traitorous middle-class Whites – sociology graduates and the like – who make up the modern Labour party. … for an anti-White party. When will Labour-supporting Whites realize that the party hates them and wants to destroy them and their country? Not soon enough, but more and more of them are seeing the light. Many former Labour supporters switched their votes to Ukip in the Euro-elections. In France, many Whites switched from the Socialists to the Front National. The dam is beginning to crack. Chutzpah will not work for ever.